Ready to take action? Sign up to join the Young Greens of Canada! *Why? 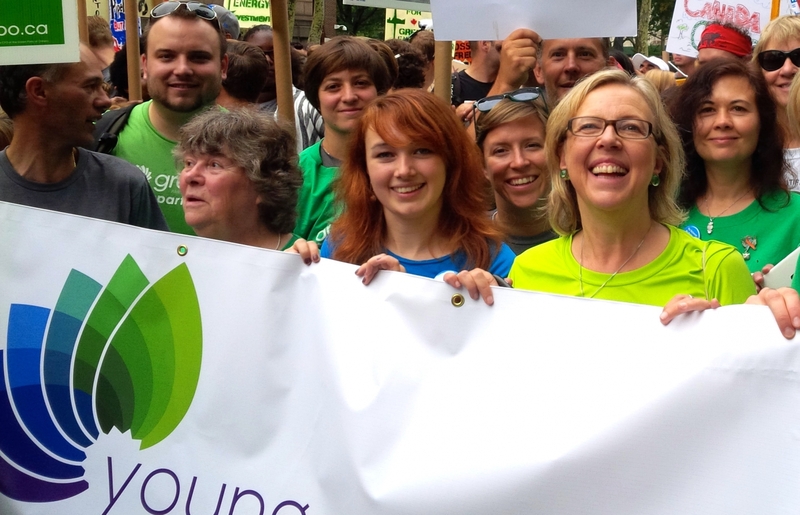 Young Greens of Canada represents the youth wing of the Green Party of Canada and works with all members under the age of 30. Are you a student? If so, which university or college are you attending?